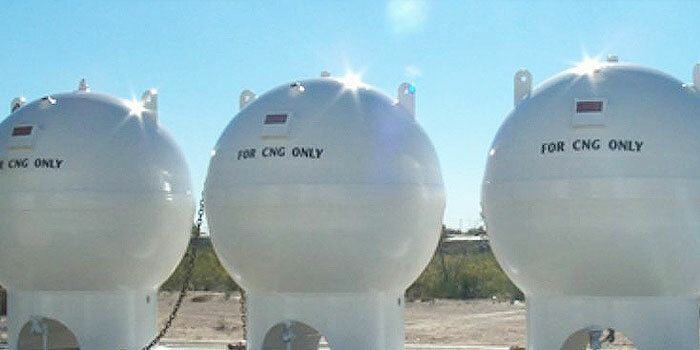 As a user of some of the most reputable CNG storage equipment in the marketplace, AFS is able to provide a variety of different storage vessels that range in capacity from 10,000 cubic feet to 60,000 cubic feet. As an owner and operator of CNG fueling facilities that are utilized by companies like Waste Management and DeKalb County, AFS understands how important it is to utilize storage capabilities that can properly meet your customers’ ever-growing fueling needs. 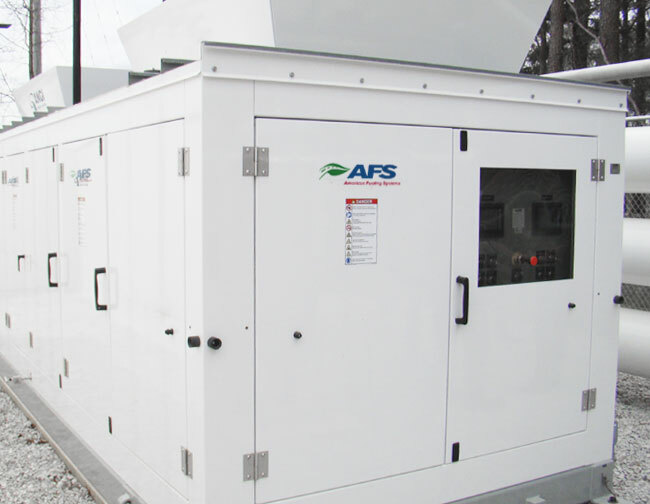 Storage is a key component of any CNG fueling station, and AFS has supplied CNG storage equipment to leading municipalities and cutting-edge private companies. 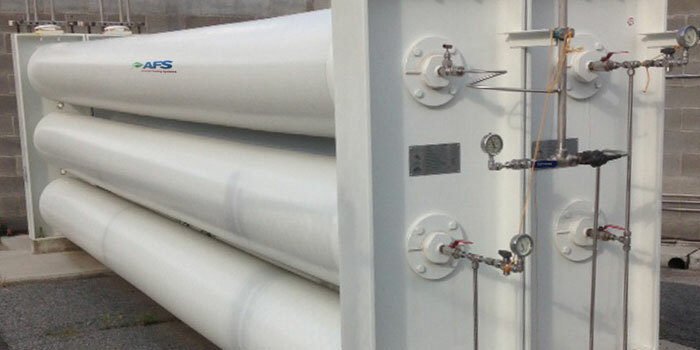 Not only are we familiar with the operation and maintenance of the top-of-the-line CNG storage spheres and cylinders, but AFS has relationships with the leading manufacturers in the alternative fueling market. Using our in-depth experience with the operation of CNG fueling equipment, we can help you find the option that will meet the needs of your vehicles for many years to come.